Trailers Québec | Home | Action Utility Québec Inc.
Get a fast quote regarding the purchase of a new or used trailer, parts or repairs. At Action Utility Québec Inc., you’ll get the best value for your money. We’re expanding our repair services! We’ve increased our number of mechanical workshops, with 14 locations to serve you better. With multiple innovative features, the 4000D-X Composite® model is a light, robust trailer that has been tried and tested to provide you with a guaranteed return. Renowned for its excellence, the 3000R® model is the top selling refrigerated van in the industry due to its lightness and unparalleled loading capacity. Lighter and more solid than ever, the 4000A® model is the obvious choice for anyone seeking sturdiness and profitability. Whether you are in need of a new or used trailer, parts or repairs, or if you are looking to rent a dry or refrigerated trailer, Action Utility Québec Inc. is your number one choice when it comes to selecting a trailer dealer. For more than 100 years, Utility Trailer Manufacturing has been designing and manufacturing trailers that meet the highest quality standards. 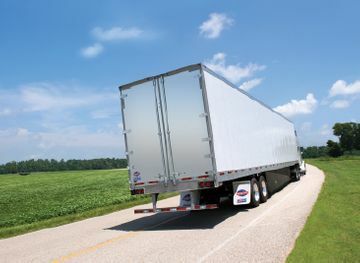 More than half of all refrigerated trailers sold annually in North America are by the Utility brand. 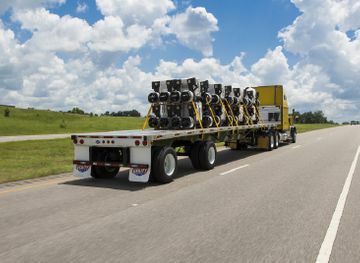 Over the years, this company has been able to innovate, thus contributing to the advancement of the transportation industry, while helping to maximize returns on investment for its clients by delivering trailers that are light, robust, and reliable. At Action Utility Québec Inc., we specialize in dry, refrigerated, and flatbed trailers. We are proud of being Quebec’s exclusive Utility dealer. Since 1989, we have done everything we can to surpass the requirements and expectations of Quebec carriers. We have a selection of used trailers in very good condition. It’s the perfect opportunity to increase your fleet without breaking the bank! Do you need to rent a trailer right away? 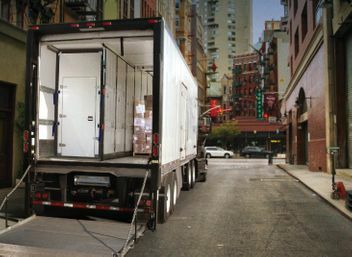 You’ll find what you’re looking for in our fleet of dry and refrigerated rental trailers. We have a comprehensive inventory of premium quality parts at competitive prices. We also keep a wide selection of parts by many brands in stock.